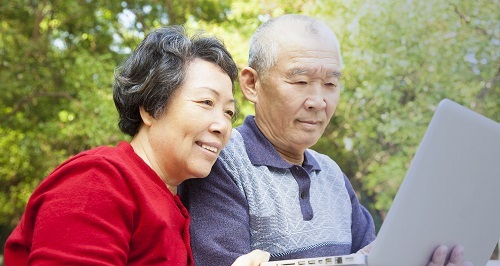 The Queensland Government is predicting millions of dollars a year in savings with a new digital strategy released on 6 September that puts people at the heart of government services. Learn how we're designing services that use digital technologies to create the biggest benefits for you, your government and Queensland's economy. 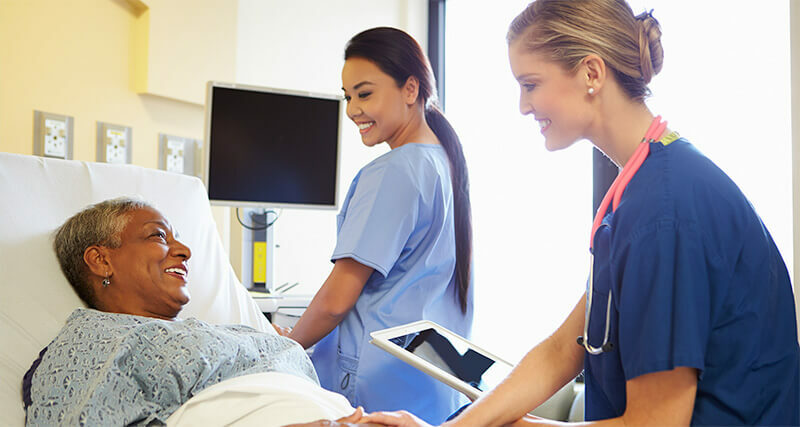 Our new Digital Hospital Program gives clinicians real-time patient information which improves the safety and quality of care for patients, and faster treatment so they can get home sooner. 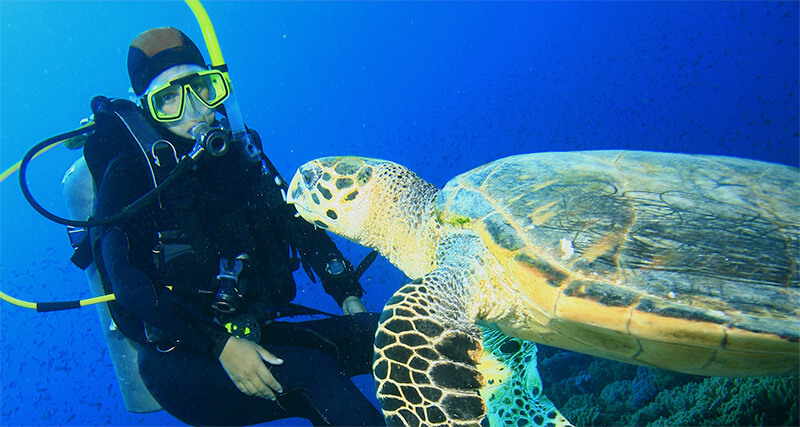 Green turtles are thriving as a result of the Raine Island Recovery Project. Collecting data via drone technology ensures there’s minimal impact on the surrounding environment. 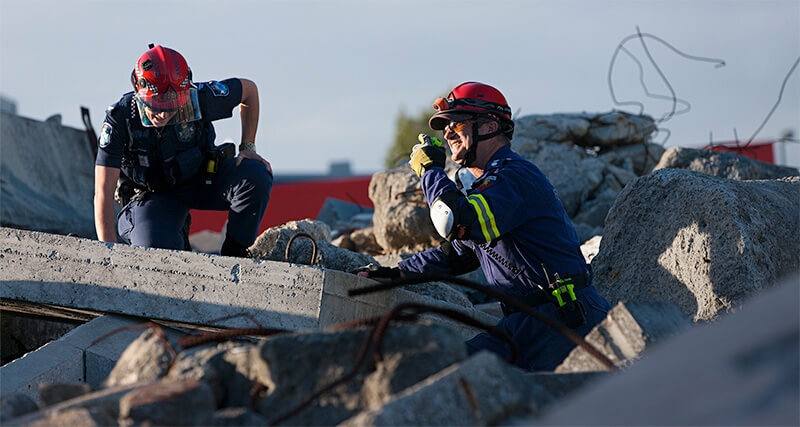 Public safety agencies in South East Queensland are using some of the best technology available in Australia when responding to emergencies, making them a safer and better resourced force.